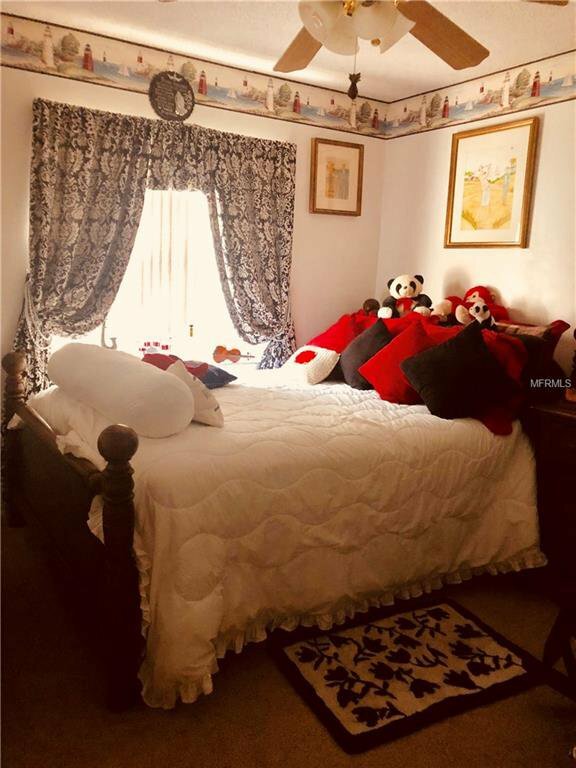 Location!!!! 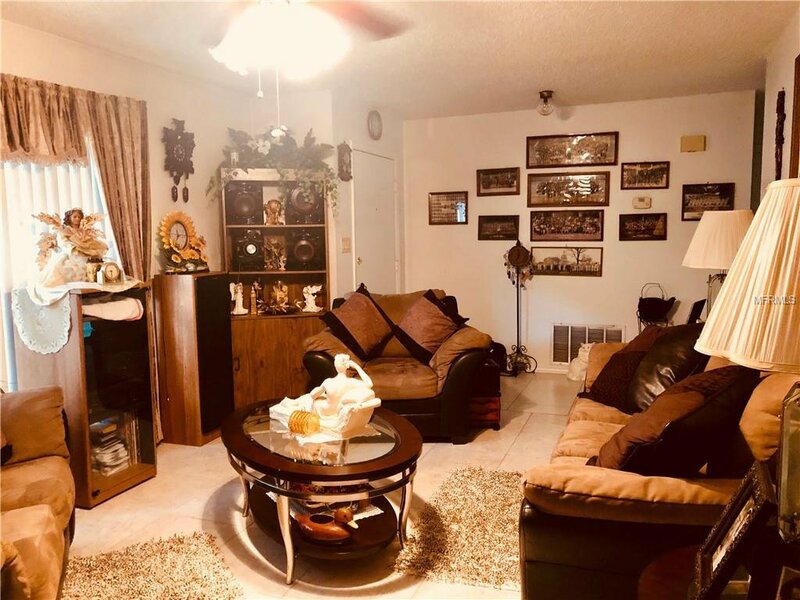 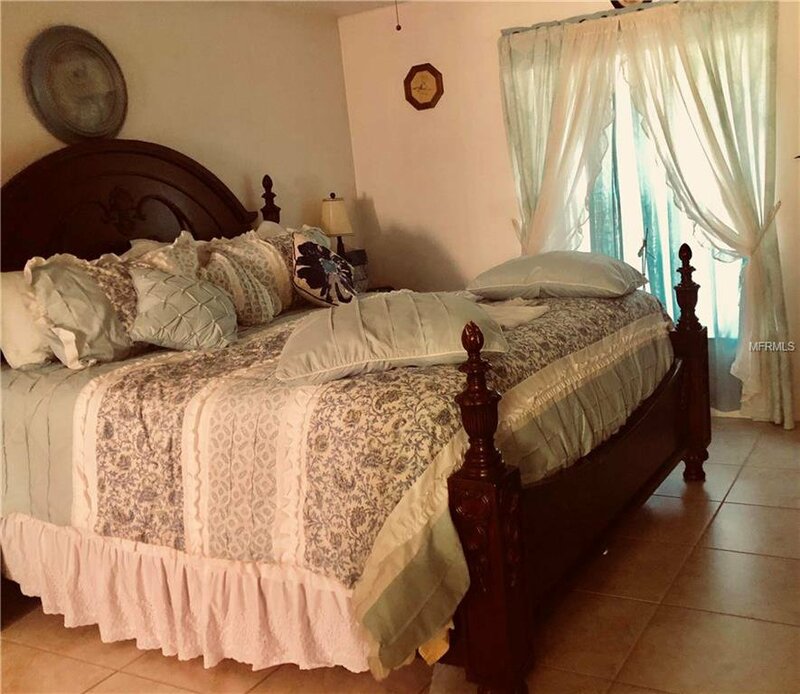 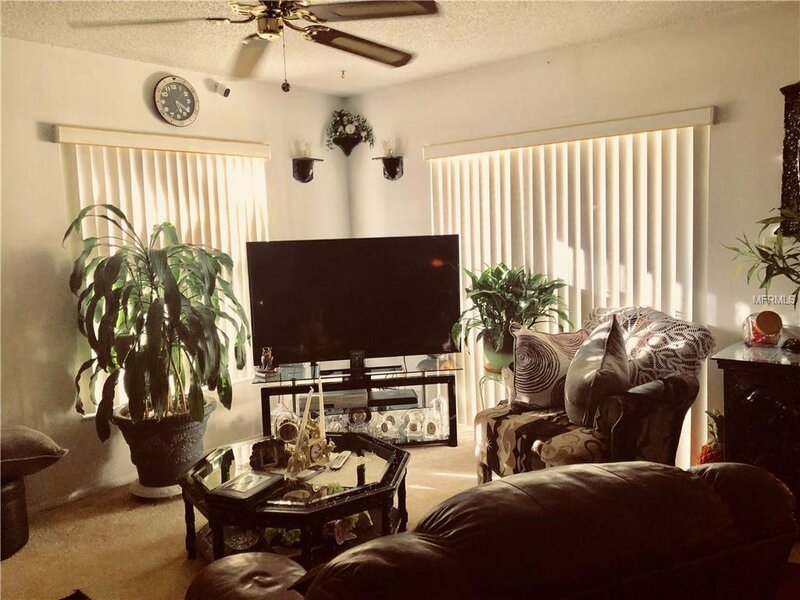 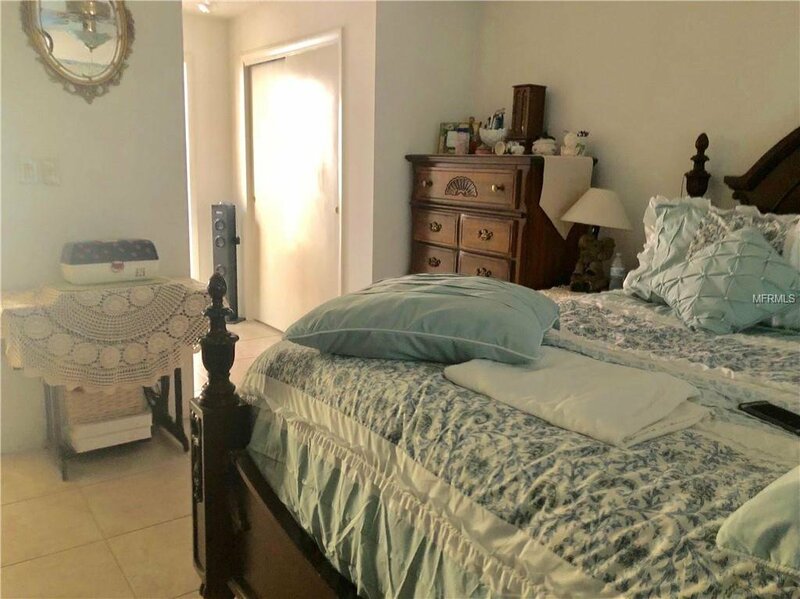 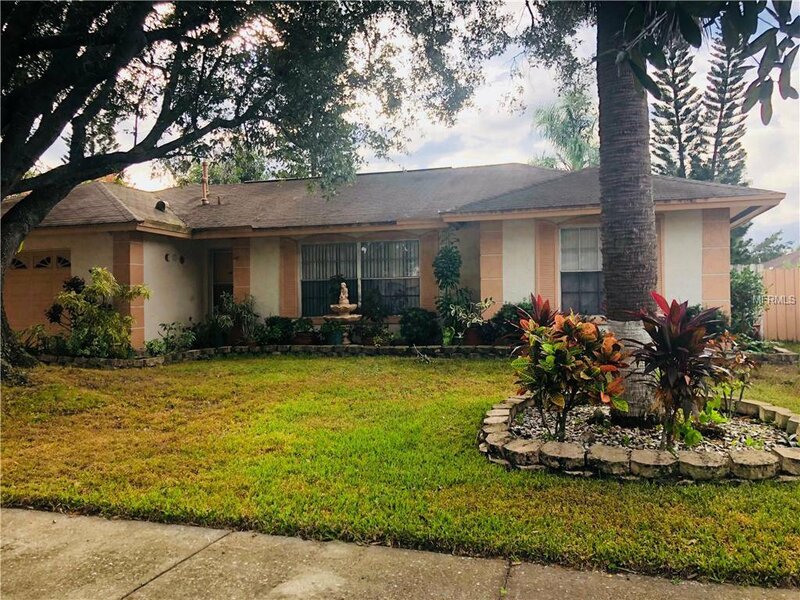 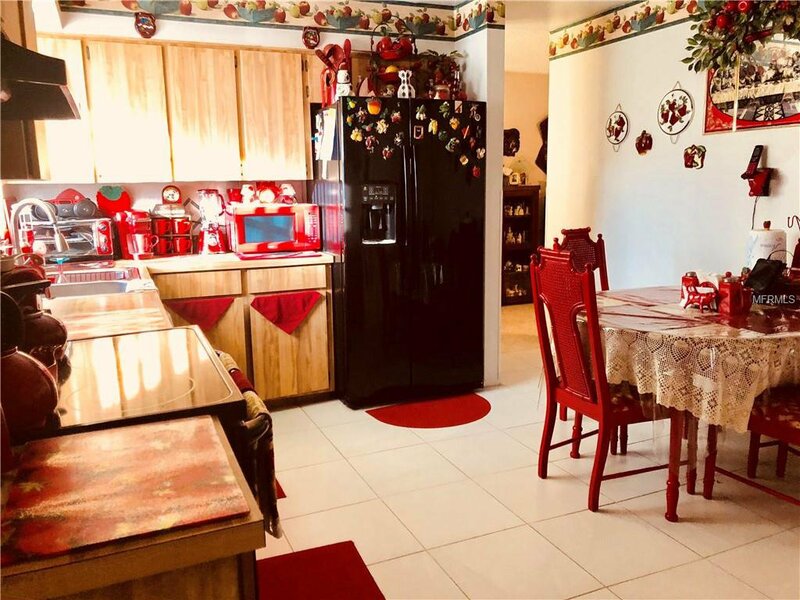 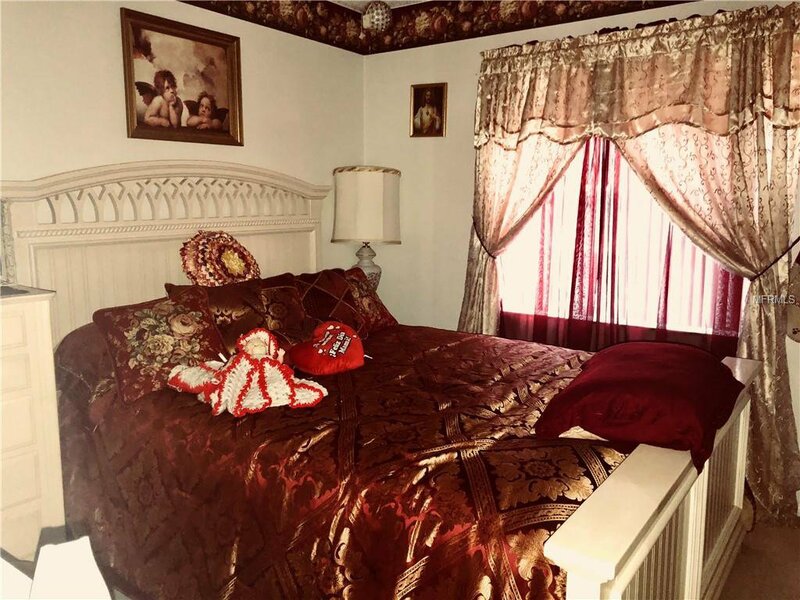 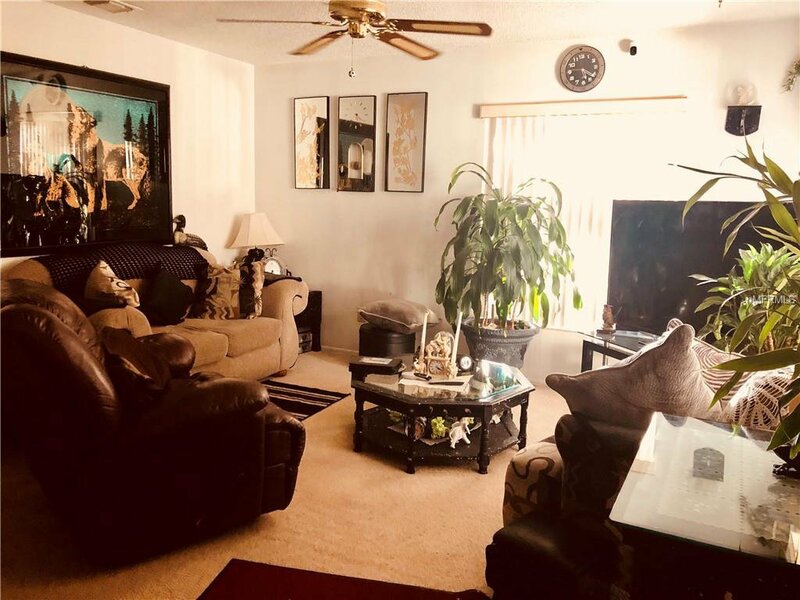 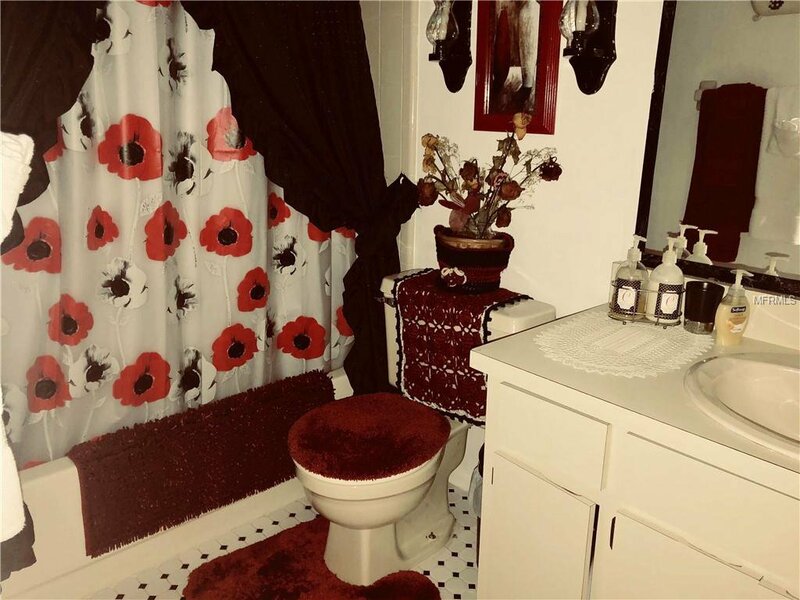 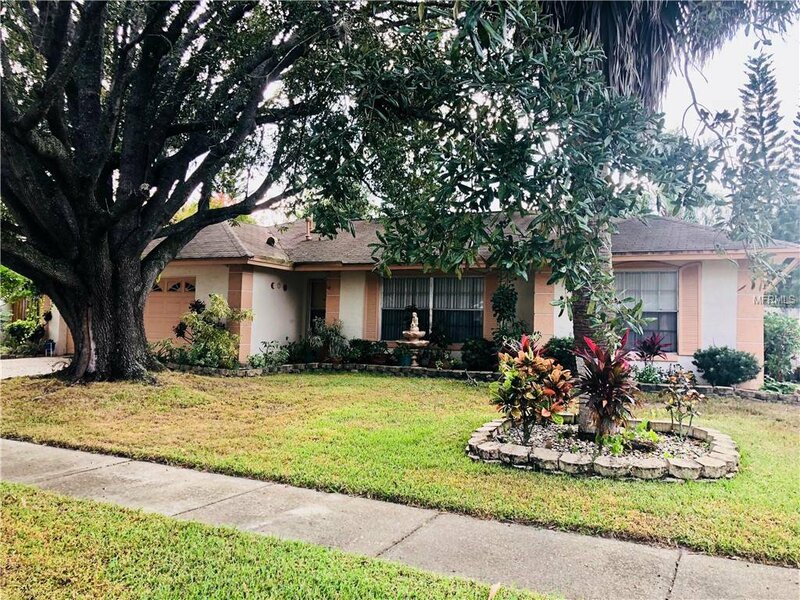 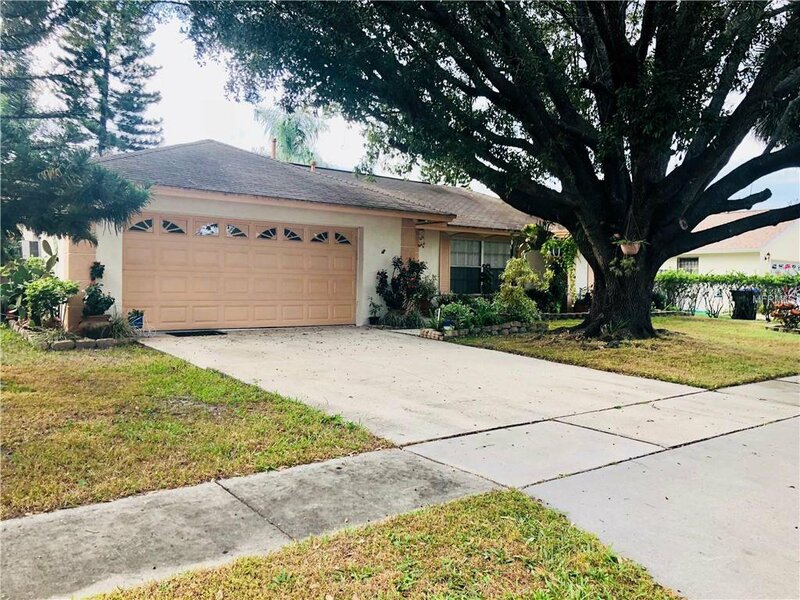 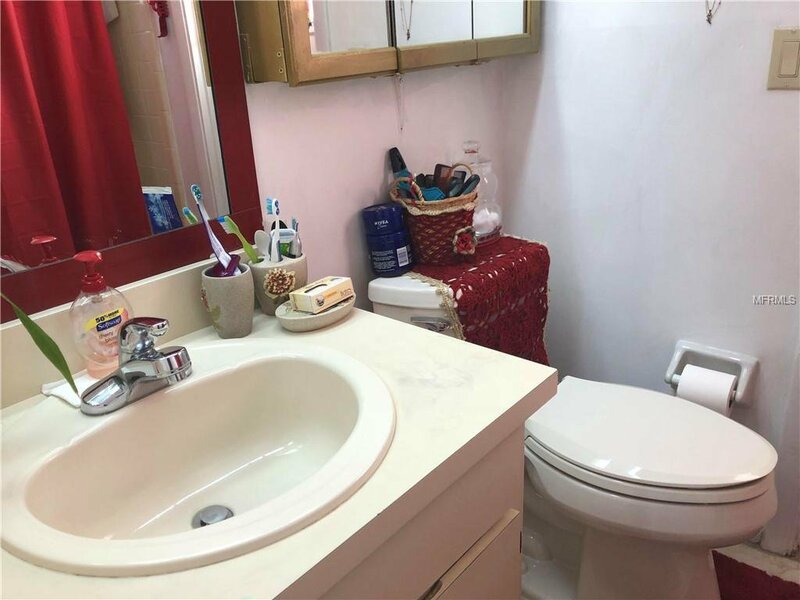 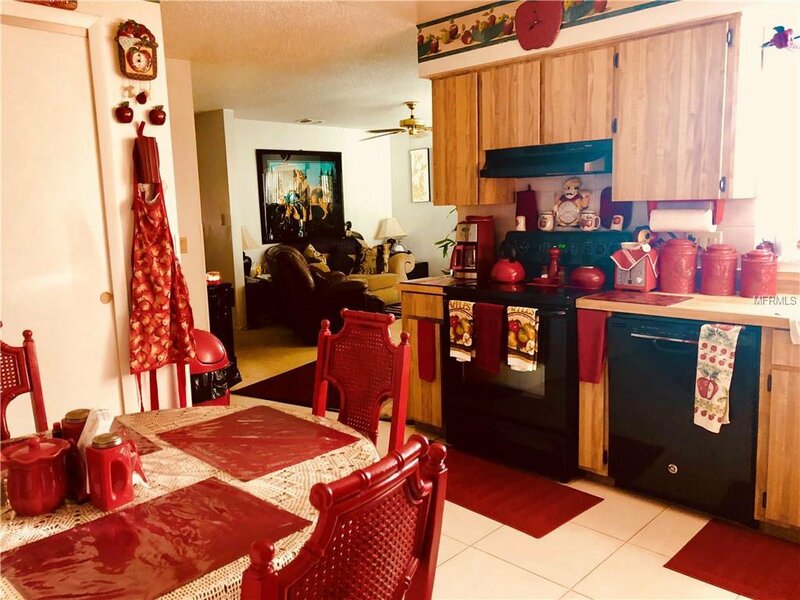 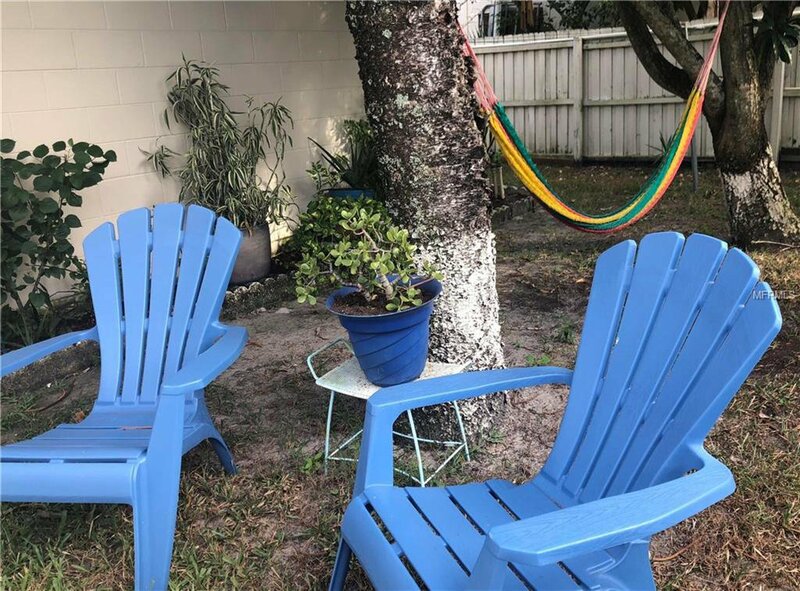 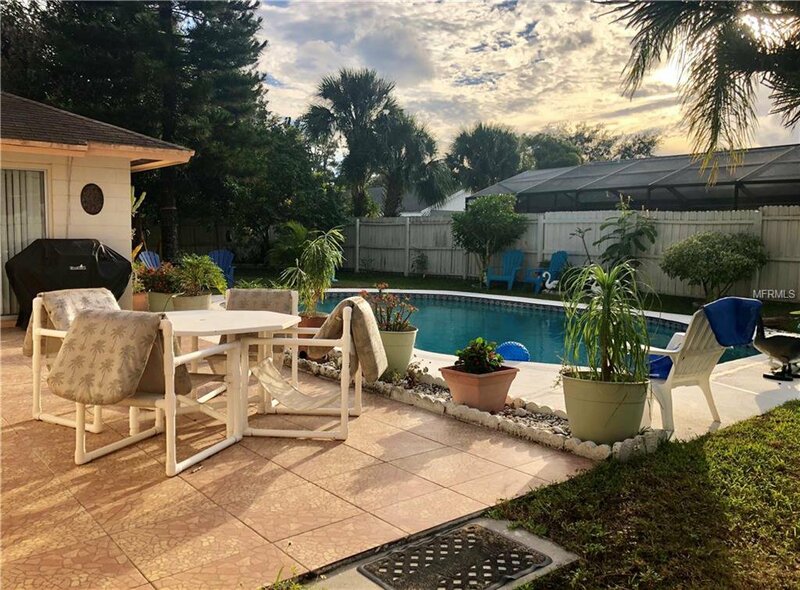 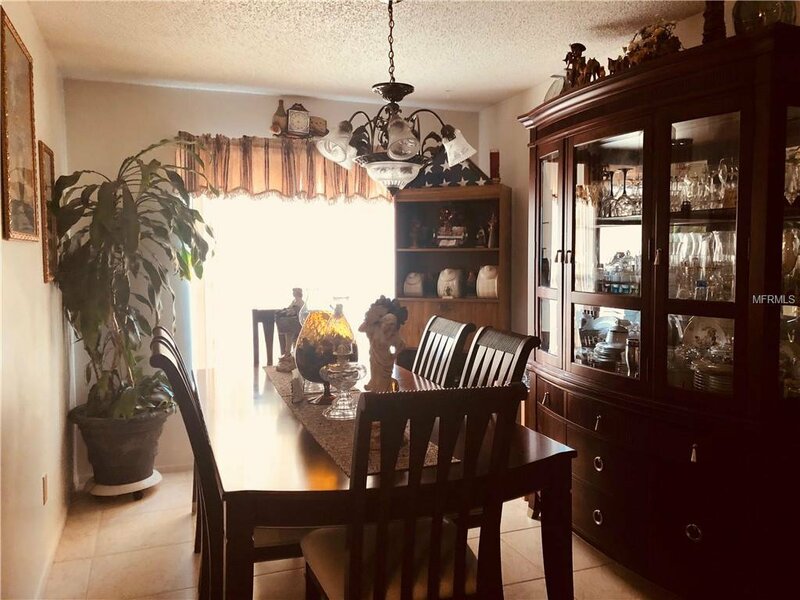 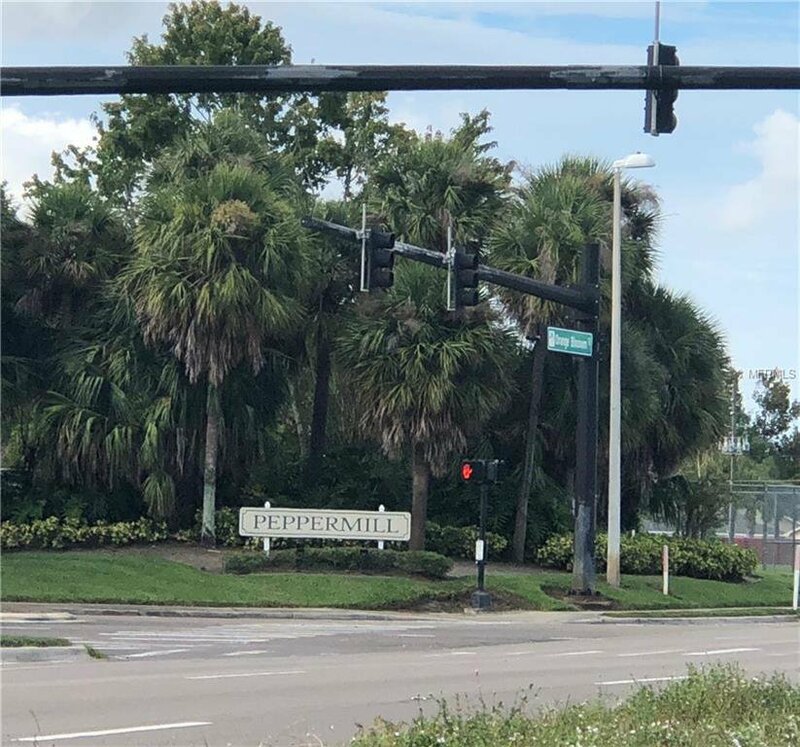 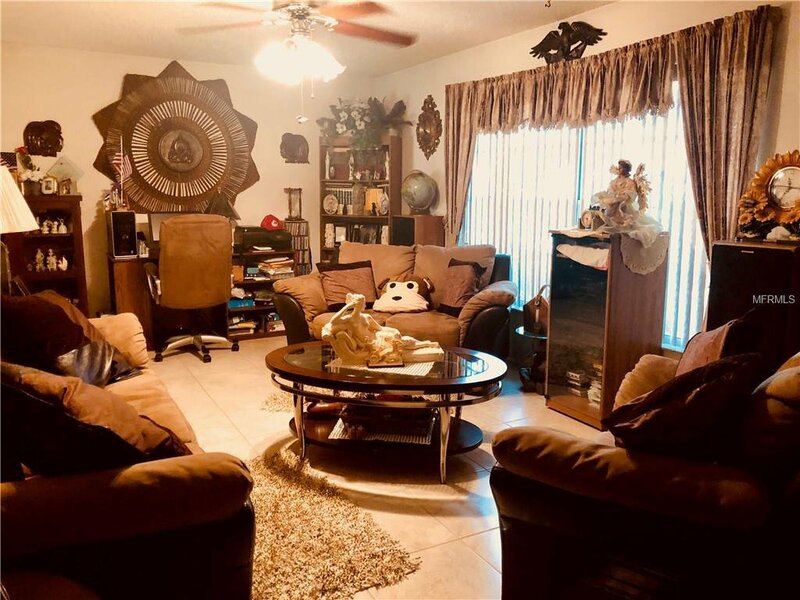 Come tale a look at this cozy Home Peppermill Subdivision, 3 bedrooms, 2 bathrooms ,pool, fenced , with quick access to shopping, restaurants and highways, I-4 ,Dont miss out on seeing this property. 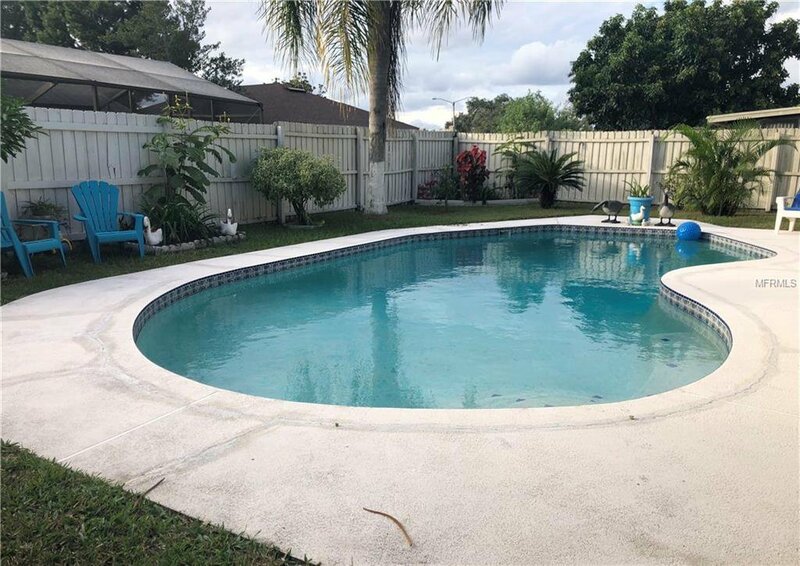 Listing courtesy of GLASBRIDGE LLC.